Subject: Website for a luxury hotel (4 *) on the first line of the Black Sea. Location of the company: Republic of Abkhazia, city of Gagra, ave. Ardzinba, 237. 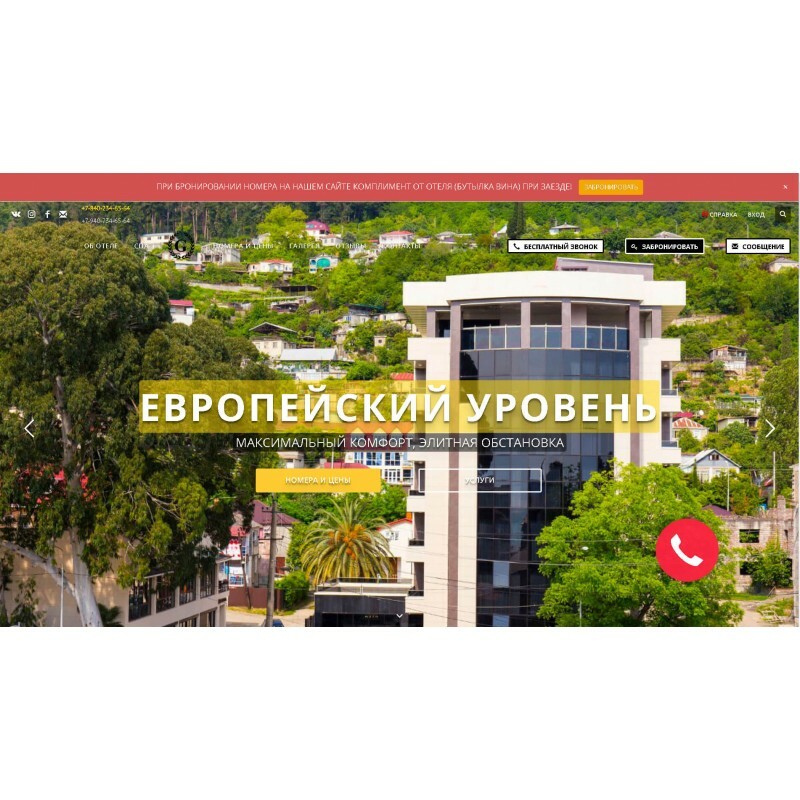 Site address: Main site - GrandHotelGagra.ru. Task: To create a modern corporate site of the Grand Hotel Gagra. Create a CRM system for employees.